Synopsis: Luke Skywalker returns to Tatooine to recruit blockade runner pilots to help the Rebel Alliance. While on his home planet for the first time since the beginning of the Star Wars, Luke uncovers clues to a secret Empire plot, but not enough to find out exactly what is afoot. He goes to Mos Eisley to continue his original mission, and reunites with Han Solo and Chewbacca in the same cantina where they originally met. 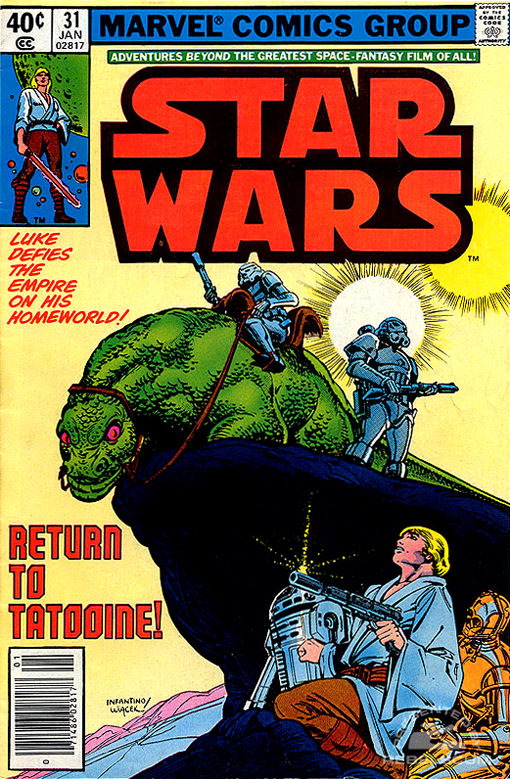 However, the reunion is cut short as Fixer arrives to warn Luke that the Empire is aware that the young Rebel is on Tatooine and actively searching for him.